There are some cameras, especially dash cameras, that when they record, the sides kind of bend, or curve, they get like a mirage, or wavy...............There is no one on the internet that writes about this, no one on youtube brings this up, no one seems to know about it, no one seems to know this......It has gotten to the point where I thought well maybe the camera was just setup differently or like maybe only.....but........its not true......some, not all, but some, especially dash cameras, when you record them, the sides of the video kind of get recorded as if they are curving, or waving, or in a mirage, like there not original.......because no one has written or posted videos on this, at first i thought well maybe its just the way the camera is setup.........so i bought a YI dash cam....and what do you know it records the sides as curvy or wavy........and before you say im imagingn things or no one else has the problem becuase it doesnt exist......when i recorded my room......it shows on the side, that the walls are curving and tilted........thats not how my walls are.....they are stright..........so now i know it is an issue with some cameras..........im just surprsied that no one has written about it, posted videos about it, explained this, or that no one seems to knwo about this.........you guys are experts...someone in toms hardware must know waters. In order for a dash cam to record a wide field of view, like over 100 degrees, it needs a wide angle lens. Wide angle lens distort things as you describe. There is no way around this. A dash cam needs to see the left and right sides of the car or it's kind of useless if it can only see a little narrow patch in the middle of the car. Some lens like fisheye lens can that this to extreme but have huge fields of view, sometimes almost a 180 degrees. To get the widest field of view from an inexpensive dashcam, they use a cheap lens. Ever seen a 360 camera? Why does a $100 Graphics card perform worse than a $300 one? The world is just a big mystery! It's the same when you photograph tall building on the street - upper edge of the building looks narrower than the bottom edge, and electric poles are bend toward the building. There are cameras that see infrared and some don't. Some that can zoom to the moon and some don't. 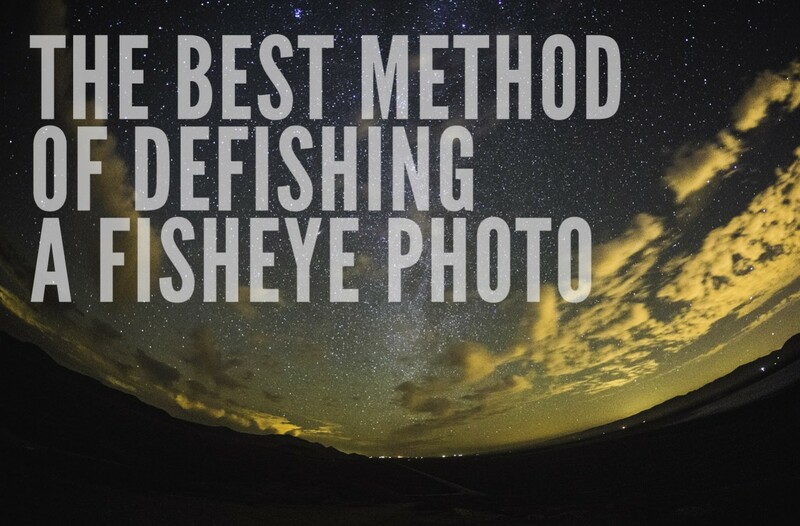 It's called a fisheye lens and it's cheap. There is also limits on how wide a field of view can be due to a pesky thing called physics. As I stated, if you want to be able to see both sides of your car with a dashcam it needs a very wide lens. A rectilinear lens is very expensive and will correct most of the distortion. A cheap lens to give a similar angle is a fisheye. Some cameras and software can correct for this. Google defisheying an image. 1. View other people recordings. 2. Reduce your desired wide angle area. Getting 170 degree coverage absolutely means some distortion at the edges. That's simple optics. 3. Better picture = More $$. There is no single magic number of degrees that will result in zero barrel distortion. It depends on the particular lens and sensor. You could get an inexpensive camera that captures a narrow field of view, with little or no distortion at the sides. And be useless as a dashcam, because it misses so much. As far as money? Quality costs. You'll just have to match your expectations to your budget. You could mount a 3 wide array of GoPros across the top of your windshield, and merge the videos later. Of course, that is far more hassle and far more money. This, from a $40 dashcam. Yes, there is barrel distortion around the edges. And what is the specific make/model of the camera in that video? OK, sure. A regular point and shoot. Missing ALL of the features of a dashcam. And when it was new, cost 3x what my dashcam cost. And with a narrow field of view. Can you get a picture of that quality in a dashcam? Sure. Just have to up your budget. My dashcam has warping and I don't care. It's there to capture anyone hitting my car, and I want the widest angle I can get to make sure as much as possible. It's not out to replace my $1500 Canon camera, it's there for a job. Some camera don't because they don't cover a wide field of view. It's physics but you seem to want to argue against that. "Commonly seen on wide angle lenses, barrel distortion happens because the field of view of the lens is much wider than the size of the image sensor and hence it needs to be “squeezed” to fit. As a result, straight lines are visibly curved inwards, especially towards the extreme edges of the frame. " Like many consumer items, blame vendors for not specifying, this camera does x% distortion blah-blah. They all do, just matter of how much. To me distortion in security cameras no big deal, and only in professional gears do you see vendor mention the specifics. Read the reviews like everybody, asking owners from Amazon reviews for example, often yield specific details for that item. Googling Dashcams, out pops all these vendors I never heard of, what does that tells you? Known vendors like Sony? Canon? Konica? nope-nope-nope. To me dashcams are in the el-cheapo, don't ask too many questions category. no but like i have alrady written, no one brings it up, no one goes over it, no one seems to know about it, or no one seems to care even you wrote that its not a big deal.......i would thinkg logically that most people want a regular recording. Not something that has the sides curve.....i mean....some people are so picky about how there video, picture,, recording, or whatever film there putting together, and yet, no one cares about the sides of a video being a mirage or bending or being wavy?........this is surprising.....i want a dash cam that doesnt do that.....i had a camera that didnt do it, but it was not a dash cam.....i already put a link of that video.............there must be some dash cam that you can find when you shop around that doesnt do it then..............reviews dont have anything about that part........seems like the only way is to go by video....but....if this happens with any dash cam that has a wide range, then does that mean most have it?....because dont most dash cams have a wide waters? When people are reviewing actual camera lenses, barrel distortion is absolutely a thing that is discussed. "I had read many reviews complaining about distortion, and to check I went to Flickr and 500px, searching for Fuji xf18mm and cityscapes. When I was able to verify that two shots were of the same scene, one highly distorted and the other not, It became clear that it was the positioning of the focusing plane with respect to the subject that made all the difference in apparent distortion. " With inexpensive dashcams and wide angle, it is simply a thing that is known and accepted. You want a wide field of view and little or no barrel? Mount a $2000 camera and lens on your dashboard. Folks he's not asking for a technical explanation, he's ranting about shopping difficulty. First World problem? ALL wide angle lenses have some level of barrel distortion. 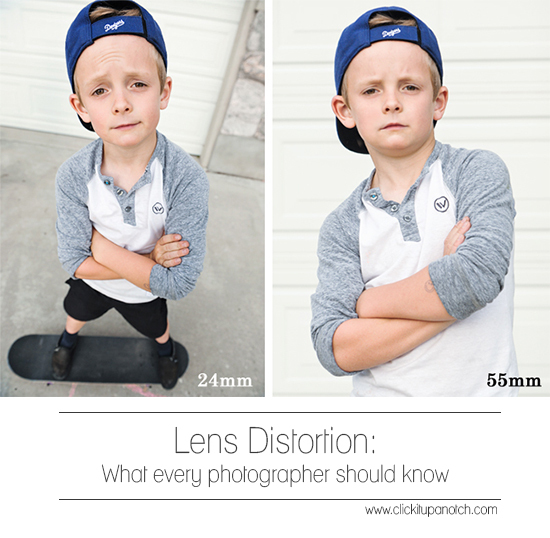 Lens distortion is an important factor to be aware of in the photography world. Find out more about two types of lens distortion and tips to correct it. Lens distortion can be a big problem in photography. Our article explains the two different types of distortion and how to fix it. From a $1,000 Nikon (tiny bit, and only if you look really close), to a $40 dashcam, as seen above (a lot, but it is what it is). Some of it can be partially corrected in software. The image from mine above is supposedly 140 degrees (number in the published specs). I've not measured it to verify, but it feels like wider. If I were to mask off 1/4 from all edges, you would see almost no distortion. But you'd also miss a lot of image at the sides. Which in a dashcam, is counterproductive. That image above is acceptable to me. I was not expecting greatness from a $40 product. The only way to know if it is acceptable for you is to view pics taken with a particular camera and lens, and read reviews. How do I wire a red, yellow, white, and bare camera wire to a connector that has two red wires and a black wire. ?